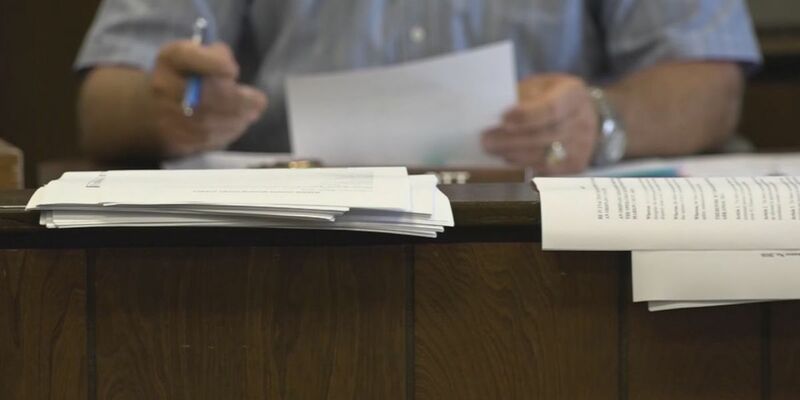 MARION COUNTY, AR (KAIT/KY3) - The elected officials in one Northwest Arkansas county are debating over the county roads, with both sides saying they are correct in their decisions. According to a story from Springfield television station KY3, Marion County Judge Terry Ott said justices will not give him any funding for roads in the county. Under Arkansas law, justices approved the county’s budget and have alleged that Ott has used taxpayer money from the road department budget to pay his legal bills. Ott was fined $250 by the Arkansas Ethics Commission in 2016 after the commission said Ott hired the county’s former road department foreman’s personal company to take dirt to the county fairgrounds, KY3 reported. The road department foreman then wrote checks to Ott’s wife and sister in law for $250 for dirt. Ott told the station that he believes he is well within his rights to use money from the road department budget to deal with the ethics complaint, with officials not certain if Ott will use taxpayer money to pay attorney fees this month or next month. However, Ott said that his payment in October helped cover the completion of the ethics appeal, KY3 reported. Copyright 2018 KAIT/KY3. All rights reserved.